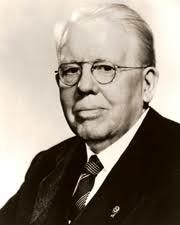 Jones' group, the Business Circle of Chicago, agreed. After contacting similar groups around the United States, an organizational meeting was held on June 7, 1917 in Chicago, Illinois, USA. The new group took the name of one of the invited groups, the "Association of Lions Clubs," and a national convention was held in Dallas, Texas, USA in October of that year. A constitution, by-laws, objects and code of ethics were approved. 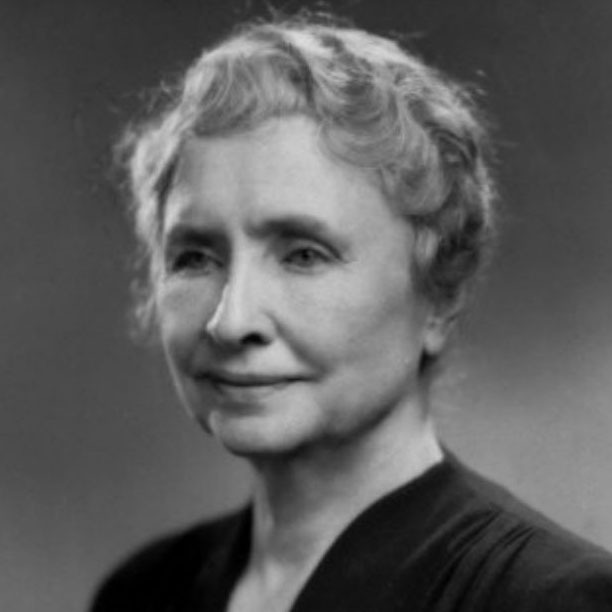 Among the objects adopted in those early years was one that read, "No club shall hold out the financial betterment of its members as its object." This call for unselfish service to others remains one of the association's main tenets. Just three years after its formation, the association became international when the first club in Canada was established in 1920. Major international expansion continued as clubs were established, particularly throughout Europe, Asia and Africa during the 1950s and '60s. Broadening its international role, Lions Clubs International helped the United Nations form the Non-Governmental Organizations sections in 1945 and continues to hold consultative status with the U.N. In 1990, Lions launched its most aggressive sight preservation effort, SightFirst. The US$143.5 million program strives to rid the world of preventable and reversible blindness by supporting desperately needed health care services. 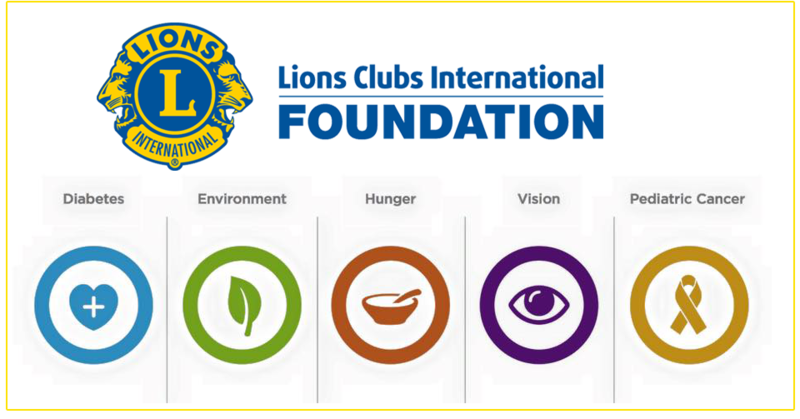 In addition to sight programs, Lions Clubs International is committed to providing services for youth. Lions clubs also work to improve the environment, build homes for the disabled, support diabetes education, conduct hearing programs and, through their foundation, provide disaster relief around the world.